Work package 3 will support the goal of Instruct-ERIC of increasing the membership of the consortium within Europe and developing international links outside of Europe. A common approach for engaging with new potential member states will be developed through a combination of networking, formal meetings and pilot access projects. 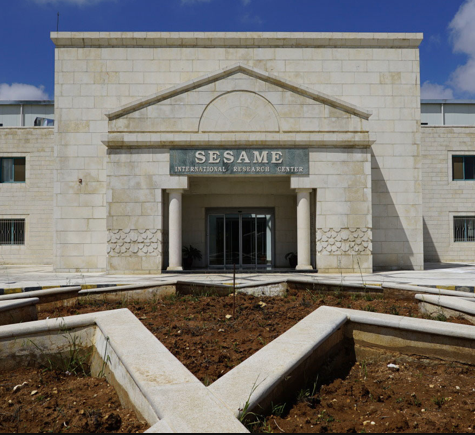 This work package will facilitate links between Instruct and the SESAME synchrotron in Jordan by providing support for training in, for example, sample preparation imaging technologies, using models in use at Instruct Centres.